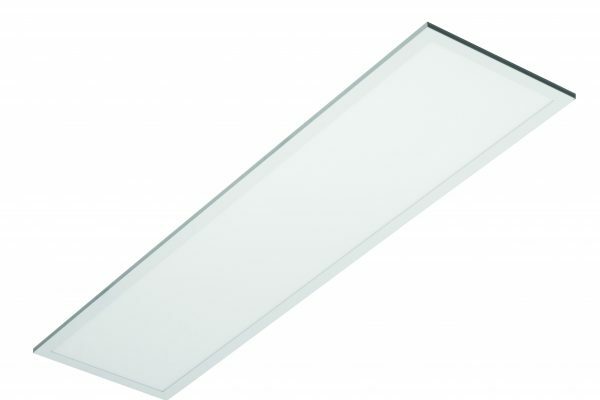 Can be fitted as a surface luminaire or suspended if product ref LEDP/SUSKIT is ordered in addition. 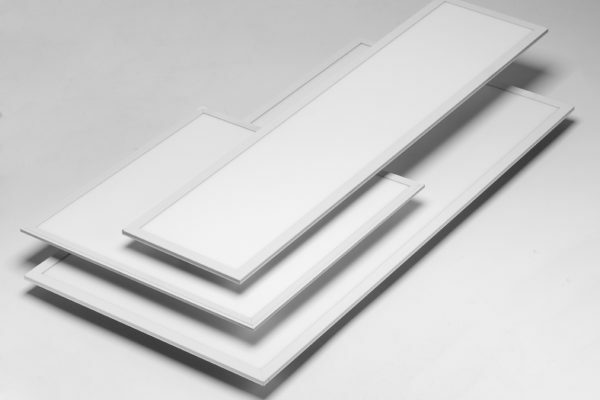 Fitted with Epistar LED chips for reliability and efficiency. 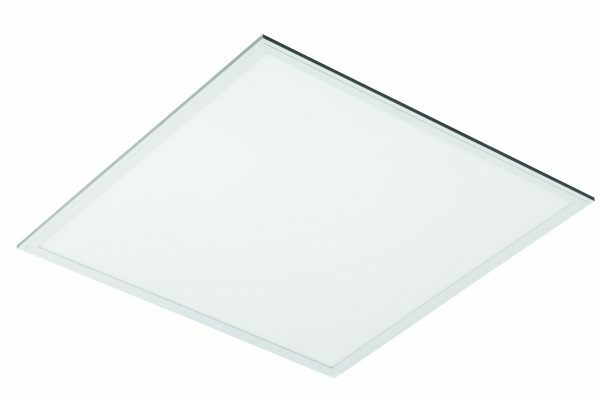 Supplied in colour 3200K or 6500K as standard. Supplied fitted with European branded control gear . Working temp -10 degrees to + 40 degrees.